Heyo! Zebra stripes are still on trend and on track for a juicy and colourful summer. However, we need more vibrant colors in our life too. 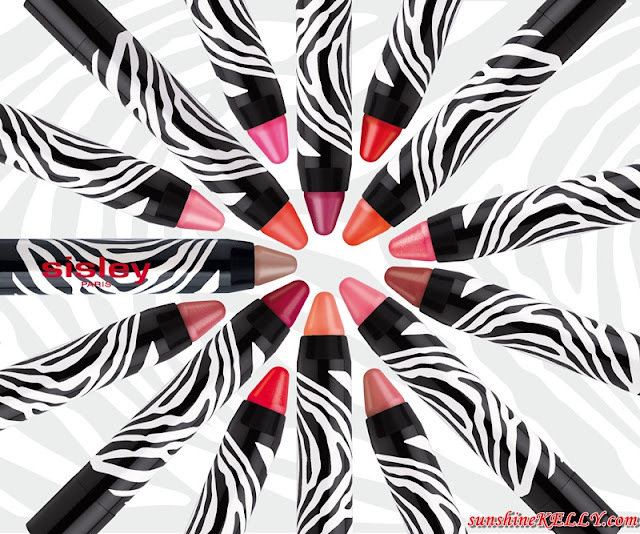 Spot on the latest addition of Sisley Phyto-Lip Twist & Phyto-Eye Twist new shades. 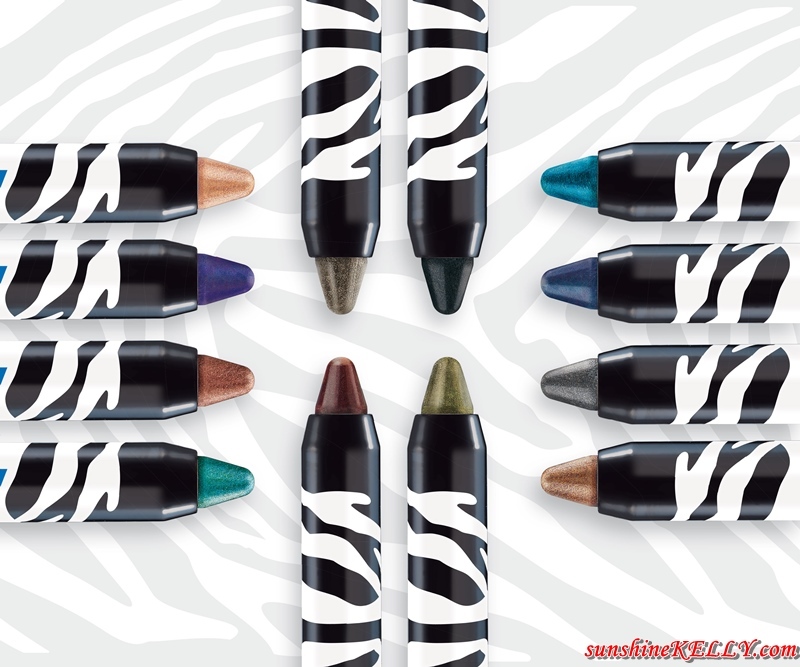 Sisley bring a multi-coloured twist to your smile with 6 new shades of Phyto-Lip Twist XXL pencils and to bring magnetic intensity to the eyes with 4 more new shades of Phyto-Eye Twist. We were at Sisley makeup workshop by Alexandre Colaianni from Sisley Paris at the Delectable Café, Glasshouse, Seputeh. It was a very informative workshop and after that we get to try out Sisley’s new makeup as well as their skincare. Sisley launched the Phyto-Lip Twist XXL pencils in 2014, since then it have become best-sellers in the space of a year with their vibrant colours, 100% comfortable lip care formula, imperceptible texture and glossy shine in a portable format with zebra stripes. Phyto-Lip Twist XXL pencils in bright colours with a twistable format and do not need sharpening and provide adaptable coverage. I like the finishing, the color is vibrant and moisturizing. Plus the convenience, easy to apply combined with an exceptional formula that enhances and cares for the lips. These are the 6 new summery shades are being added to the twist collection such as #10 Sugar, #11 Litchi, #12 Melon, #13 Poppy, #14 Love and #15 Nut. I got the #13 Poppy which is a vibrant and passionate poppy red. This poppy color compliments my skin tone and makes my complexion look brighter. 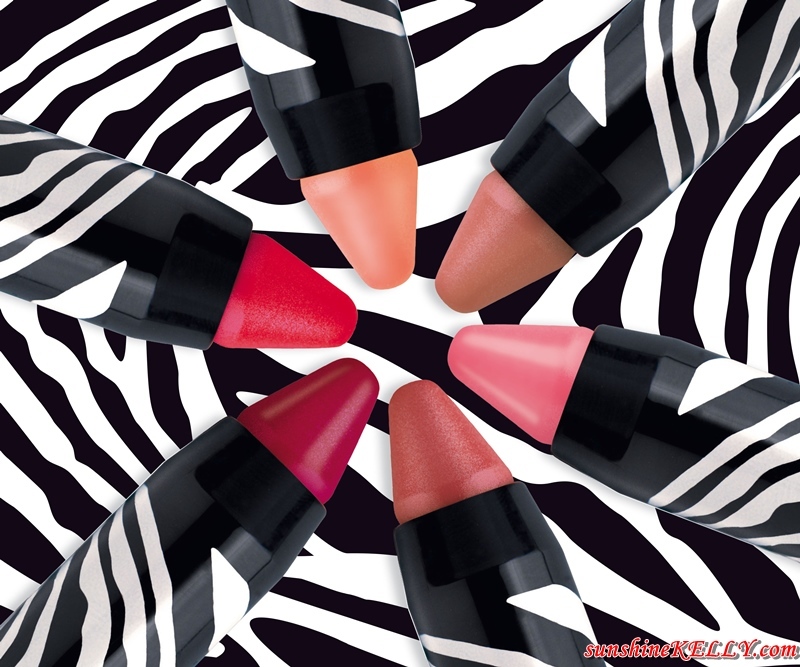 In total there are 4 colour families, 15 radiant shades for Sisley Phyto-Lip Twist. 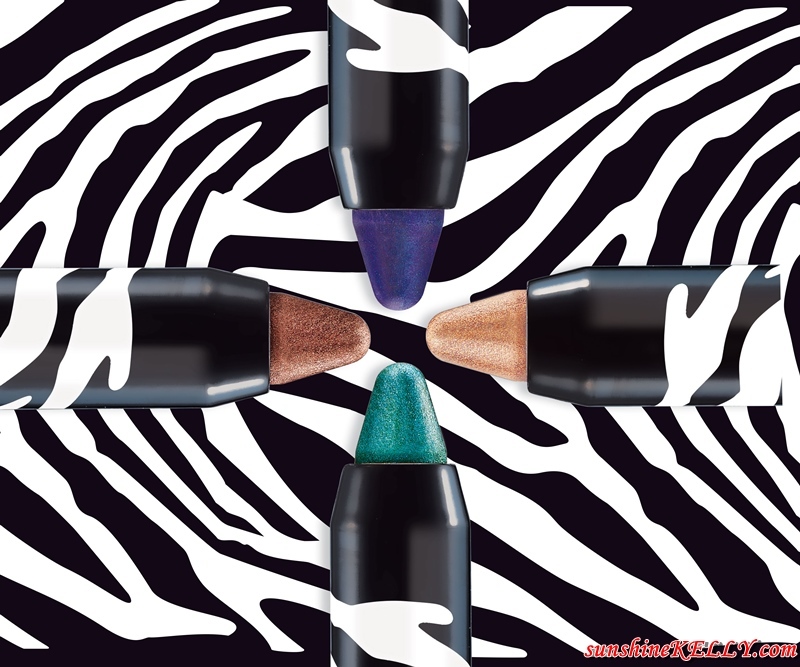 Sisley Phyto-Eye Twist builds on its phenomenal success with 4 new shades to bring magnetic intensity to the eyes with a new twist. The Phyto-Eye Twist was launched in 2015 with a new design of jumbo twist pencils for the eyes, available in deep and explosive shades for an electrifying look. The waterproof formula of the Phyto-Eye Twist is rich in pigments and mother-of-pearl to reflect the light and illuminate the iris. Ultra-sensory, it is creamy to the touch, glides on perfectly and has incomparable adhesion. And as always at Sisley, it contains a combination of skincare active ingredients to respect the delicate skin of the eyelids: soft and emollient green Tea, Camellia and white Lily. In 2016 there are 4 new shades giving a skinny or oversize outline such as #9 Pearl, #10 Amethyst, #11 Copper and #12 Emerald. I received the #10 Amethyst, a deep, intense and enigmatic purple shade with hints of blue. Which is the color that I love to wear during my night out, it gives a little bit of mysterious look. There are total of 12 pure shades with supercharged pigments to fulfill all our make-up desires.